A jungle safari on horseback provides you with a fantastic experience because it enables you to get close to wildlife. Even though wild animals become nervous about human beings in vehicles or on foot, they tend to be relaxed around horses. Horses allow you to explore even beyond the roads and provides more advantages than walking. Here is a guide to help you plan your next trip. It is essential for you to set down a budget. Just like any type of safari, the amount of time you spend and the time of year that you plan on travelling will ultimately affect the cost of your entire trip. Apart from transport to get to the location, you may have to pay for other additional services such as food, safari duration, safari vehicle, entrance fee, accommodation, and a guide. You need to set a limit for your expenditures and make sure that you are flexible with your budget because some costs will fluctuate. 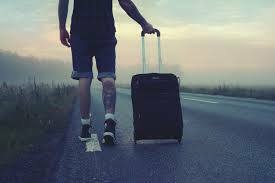 Most trips are usually customised to make sure that you get the experience that you are really hoping for. You can join a group or opt to travel alone or gather your friends and have a private group ride each day. Accommodation will usually depend on your choice and budget and will range from luxury lodges to tented camps. Most safari packages rates will entail food and drinks, daily rides, and accommodation. While some horseback jungle safari companies will accept beginner riders, this type of trip is not ideal for individuals who do not have a decent standard of riding experience. Horses with most reputable companies may be well trained; however, the training conditions may be severe. When horse riding in the jungle, you may encounter big game, and if you are unable to get yourself out of trouble, then this is not the trip for you. 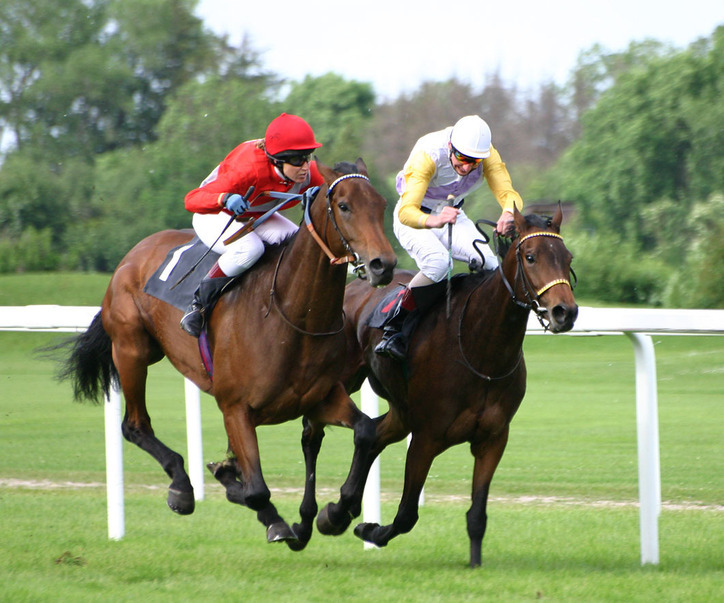 You should always remember that you will be spending a considerable amount of time on the saddle just like in the Kentucky Derby and this can immensely tire your muscles. For riders who do not have suitable experience but want to enjoy horseback riding in the jungle, it is best to look for trips that provide horse riding as one option within a more great itinerary. This will enable you to combine a standard or working safari with a few riding days. You will give your muscles time to recuperate when you spend few days in the saddle and other days at the beach or on standard safaris. Some travelling agencies may even offer family-friendly safari options so that your children can join in. When travelling for your horseback riding jungle safari, you should consider the season. This is important because the climate will differ between countries and regions. Make sure that you confirm the weather conditions of your specific destination before making any reservations. If you want to experience the scorching sunshine, you will not get the results that you want if you plan your trip during the rainy seasons. A horse riding safari offers you an opportunity to be close to nature and soak up the feeling of being surrounded by wildlife and beautiful landscapes. For keen riders, this is something that you would want to experience at some point in your life. 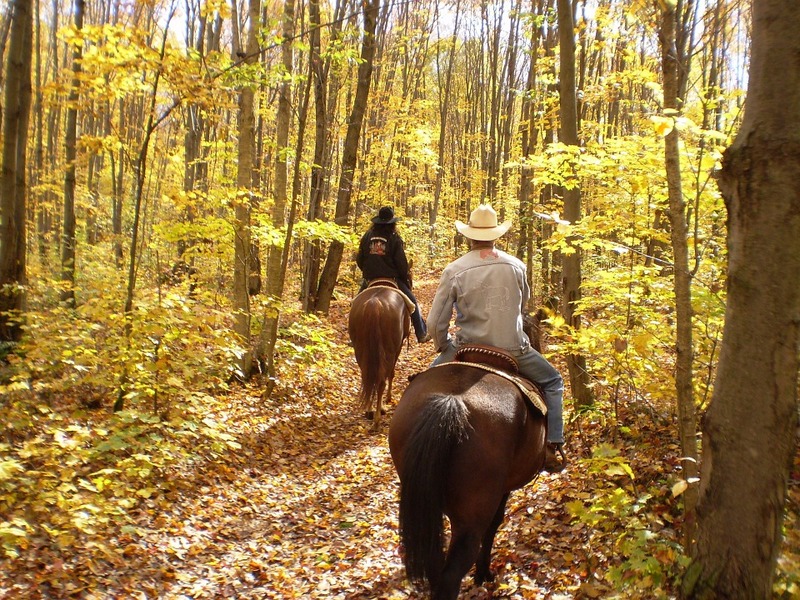 With the tips as mentioned above in mind, you will have the best horseback jungle trip ever.